Definite must see Rancho Bernardo single story 3 bedroom,2 bath home with office niche and wonderful curb appeal!Updated kitchen includes stainless steel appliances, knotty pine cabinets,and granite counters, the large living room has rich wood beam ceilings and a beautiful floor to ceiling stone fireplace providing rustic charm with views to the large backyard.Speaking of the backyard...what a great space!Mature trees,grape vines,covered patio,and ample lawn space makes for fantastic outdoor living. This cozy condo is located on a pretty cul-de-sac in the Senior Community of Seven Oaks and enjoys a beautiful hilly greenbelt. Two large sunny enclosed patios add much to the floor plan. 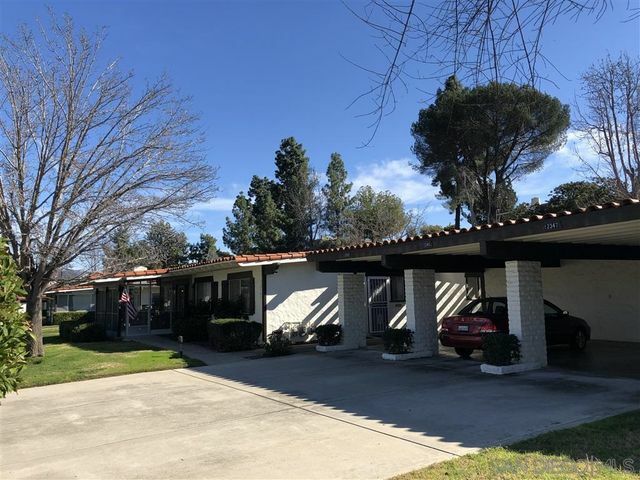 This condo is away from road noise and is adjacent to the community recreation and social clubhouse and near a shopping center. It is attached by one common wall and has upgraded tile and wood flooring, custom shutters and french doors. The side entrance is near the covered carport for easy access to your home. 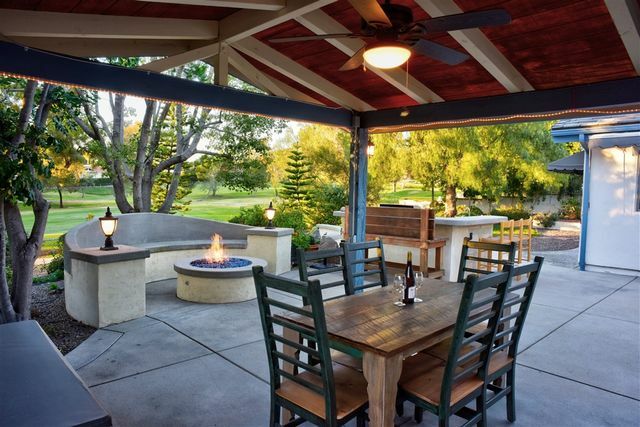 Stunning single story family home located in the Greens of Rancho Bernardo. Versailles patterned Travertine flooring throughout, beautiful Gourmet Kitchen that opens up to all the entertaining areas - a spacious Family Room with marble fireplace and built in entertainment center, Dining Room with built in china cabinet, and the numerous patios that surround the back of this home. 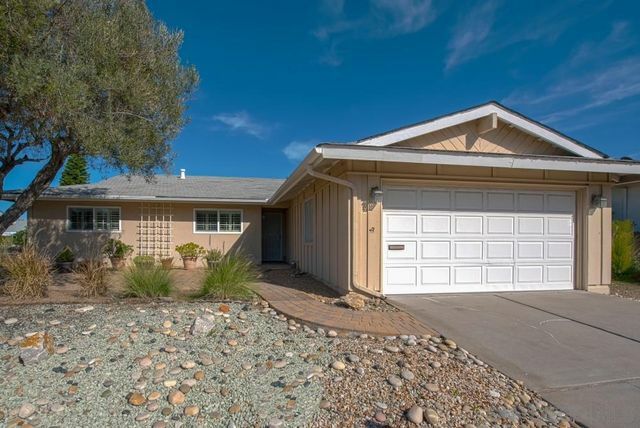 Great location close to the Rancho Bernardo Swim and Tennis Club. A great value in the desirable Seven Oaks Community. 2 bedroom, 2 bathroom. Shows like a model home with designer touches. New paint (exterior & interior), completely remodeled kitchen with quartz countertops, new cabinetry, bathroom and light fixtures. Enjoy breakfast in the approximately 200 sq. ft. sunroom with scenic views of Mt. Woodson. Easy maintenance private yard. Large driveway. Close to shopping, fitness and the Seven Oaks community center. 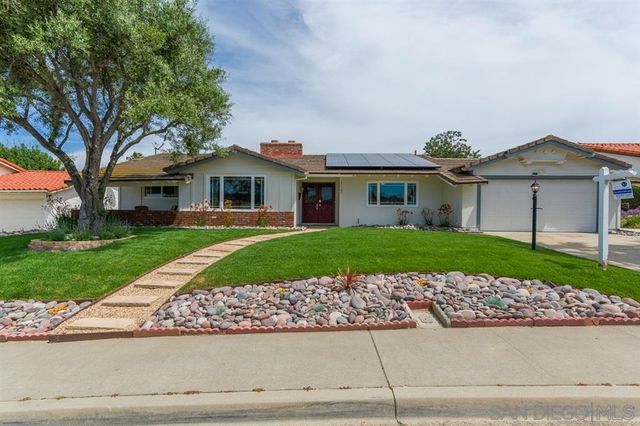 Single level living in the Bernardo Greens of Rancho Bernardo! 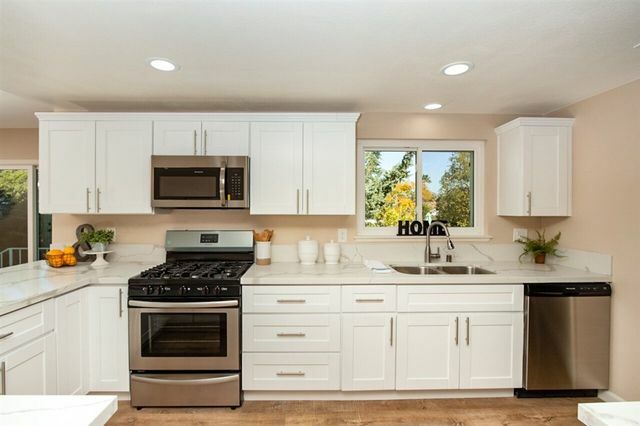 The homeowners transformed this charming home with beautiful and thoughtful upgrades, including brand new light luxury vinyl plank flooring throughout, new tile flooring in all bathrooms and all new interior doors. The home features a re-tiled stone fireplace with two sided opening to the dining room and living room. 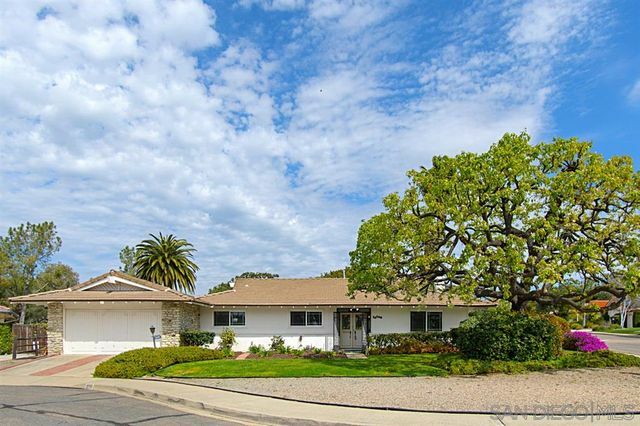 Located in a beautiful community within walking distance to the RB Swim and Tennis Club.